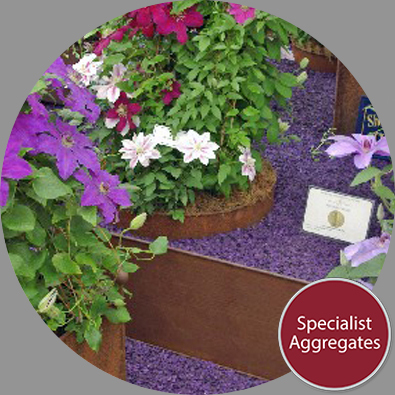 Through extensive research and product development Specialist Aggregates has become the foremost supplier of decorative marine aggregates in the UK. Conveniently packed for photographic assignments, window dressing and personalised decoration. For pack sizes see individual products. Prices shown include VAT but exclude delivery.